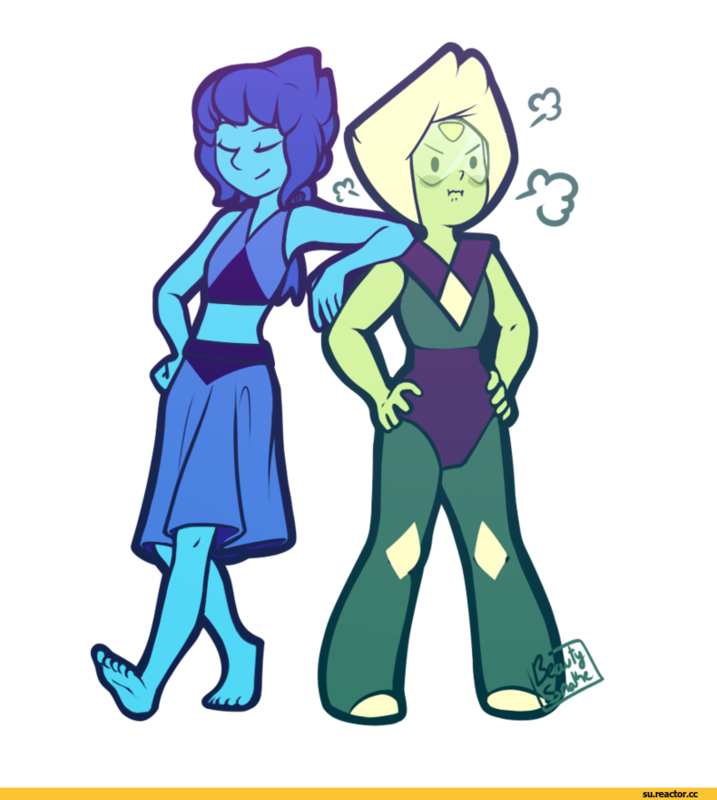 If they're gonna punish me like a Crystal Gem, I might as well be one, right? 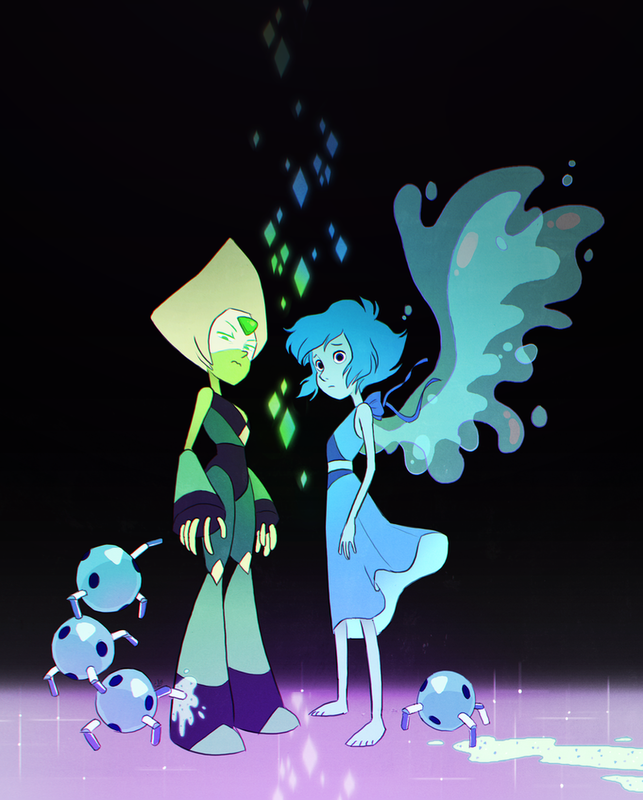 During her alignment with the Gem Homeworld , Lapis was imprisoned within a magical mirror amidst the Rebellion for thousands of years until she eventually convinced Steven to free her. 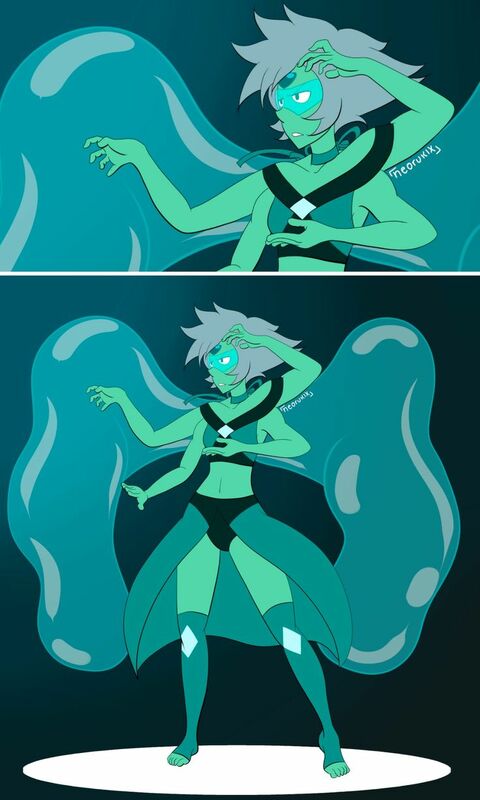 She returned to Homeworld, only to be forced back to Earth by Peridot and Jasper. 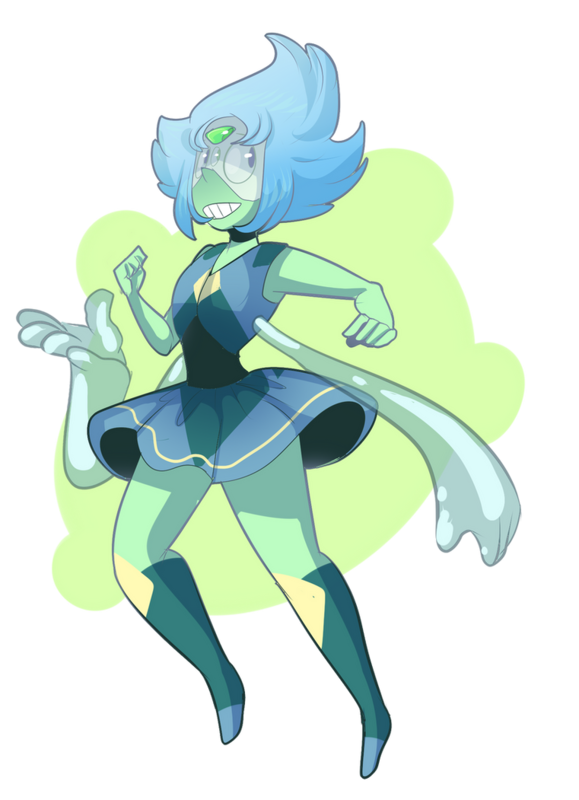 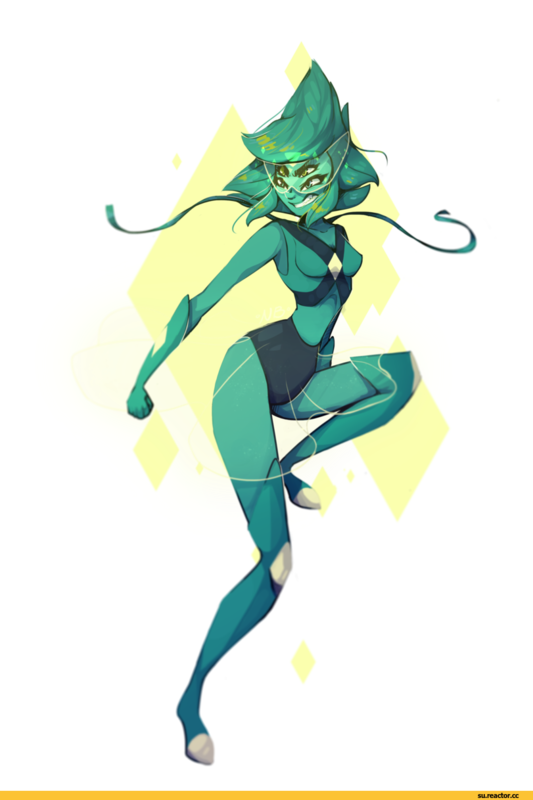 She fused with Jasper into Malachite to imprison and take her anger out on her, only to later unfuse and decide she has no other choice but to live on Earth, due to trapping a highly-regarded Quartz soldier. 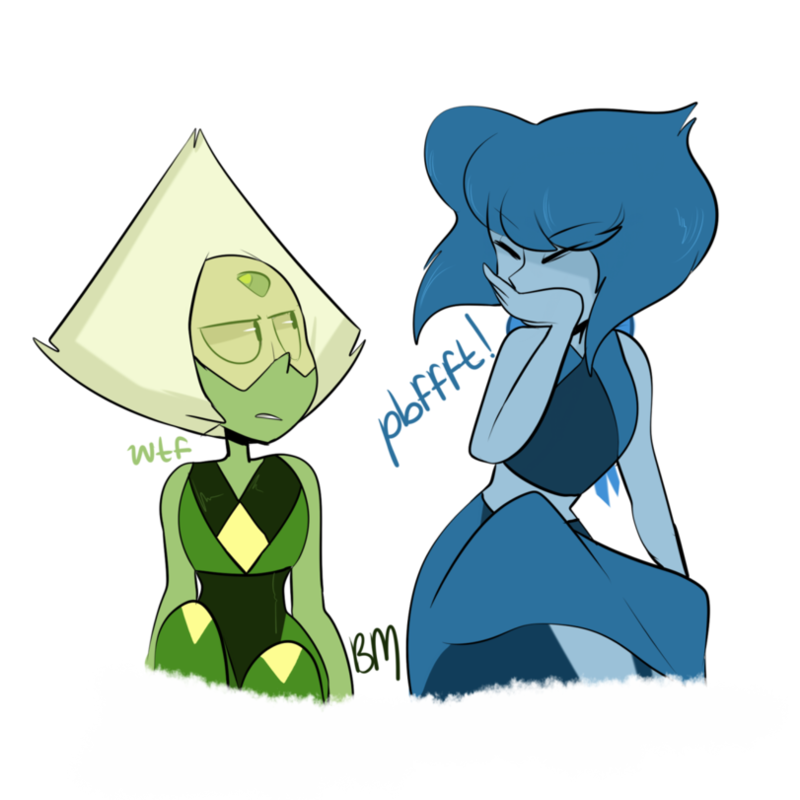 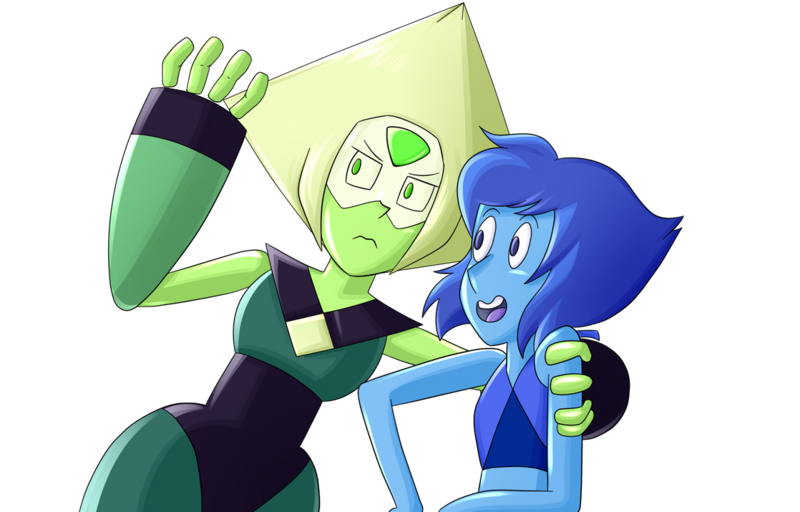 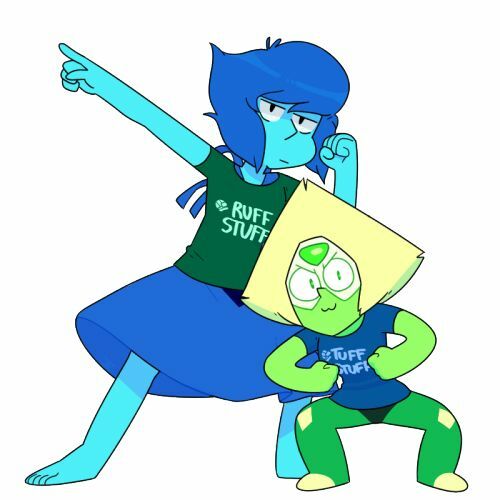 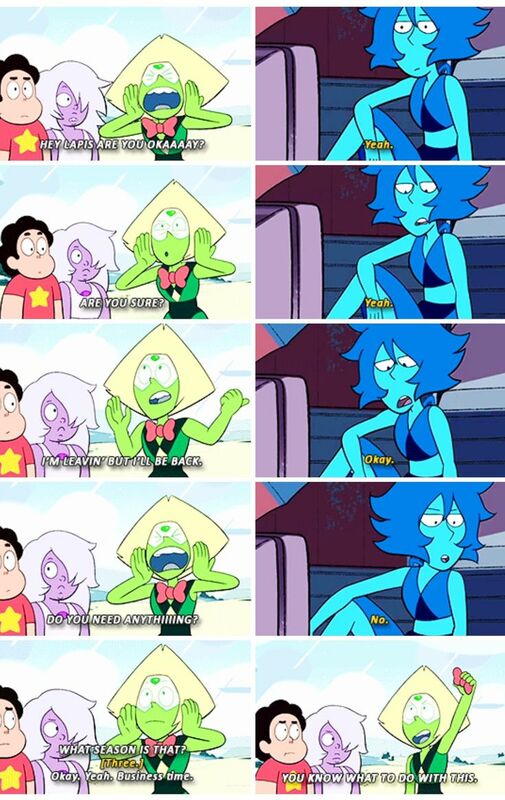 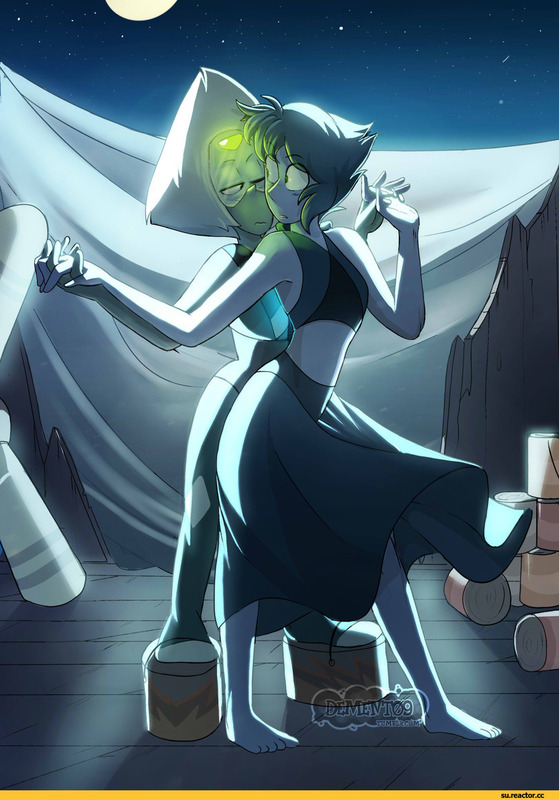 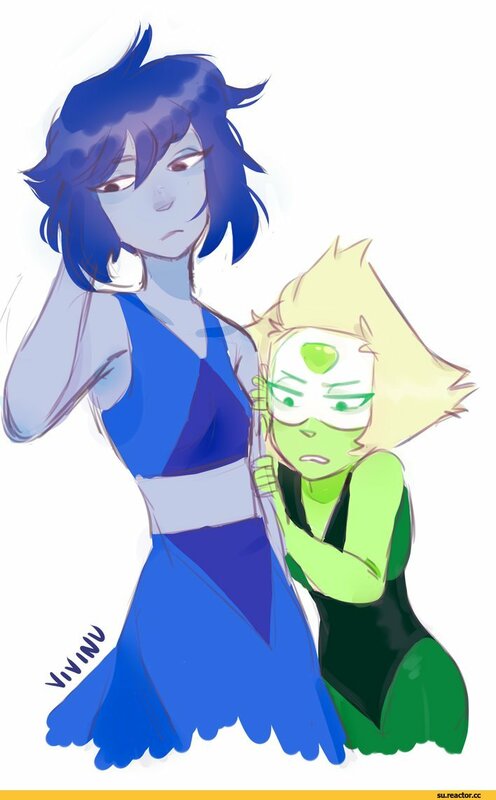 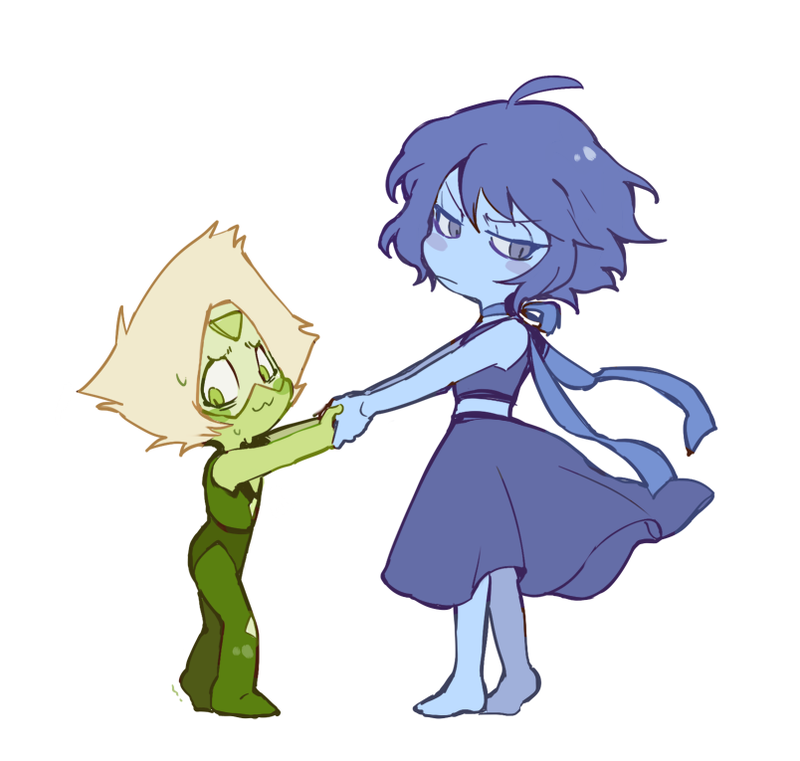 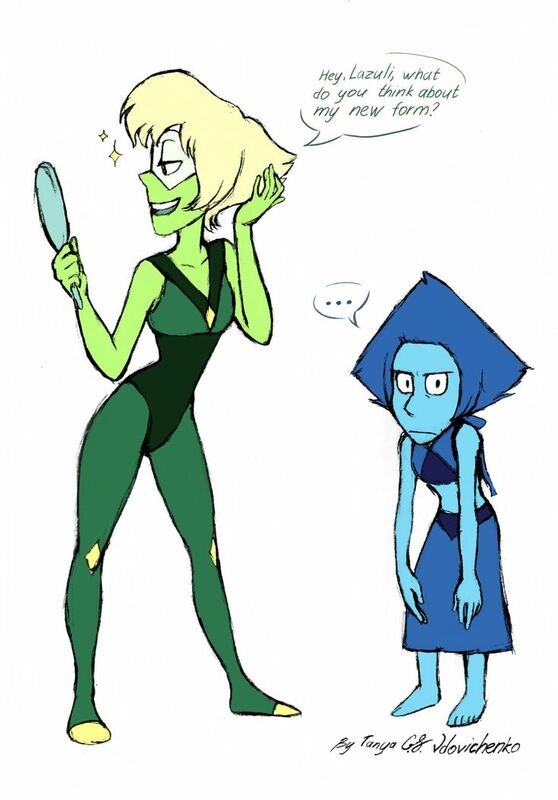 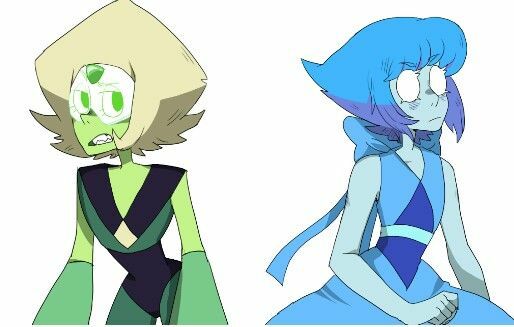 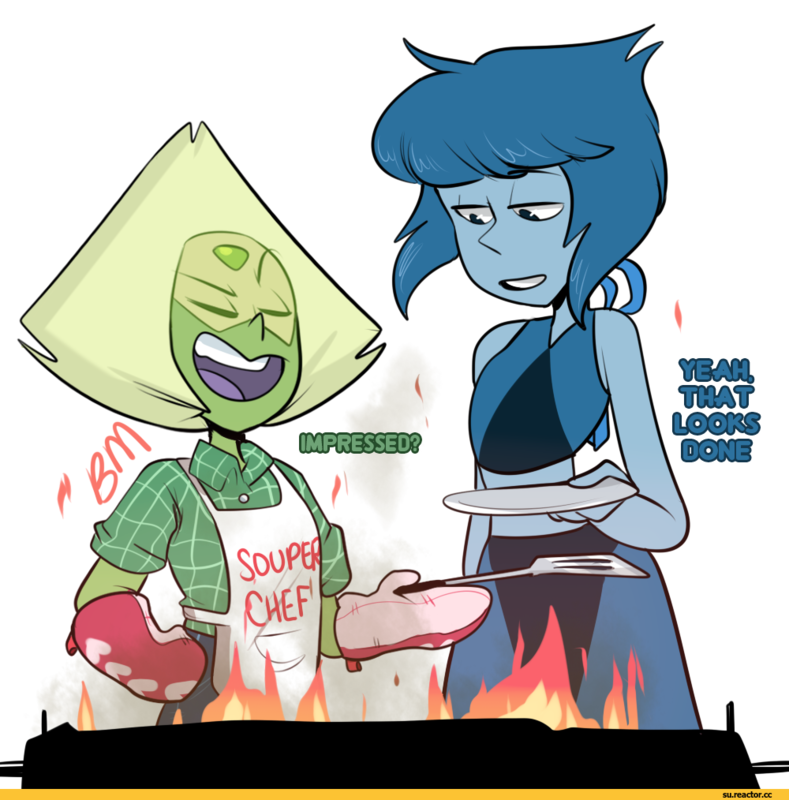 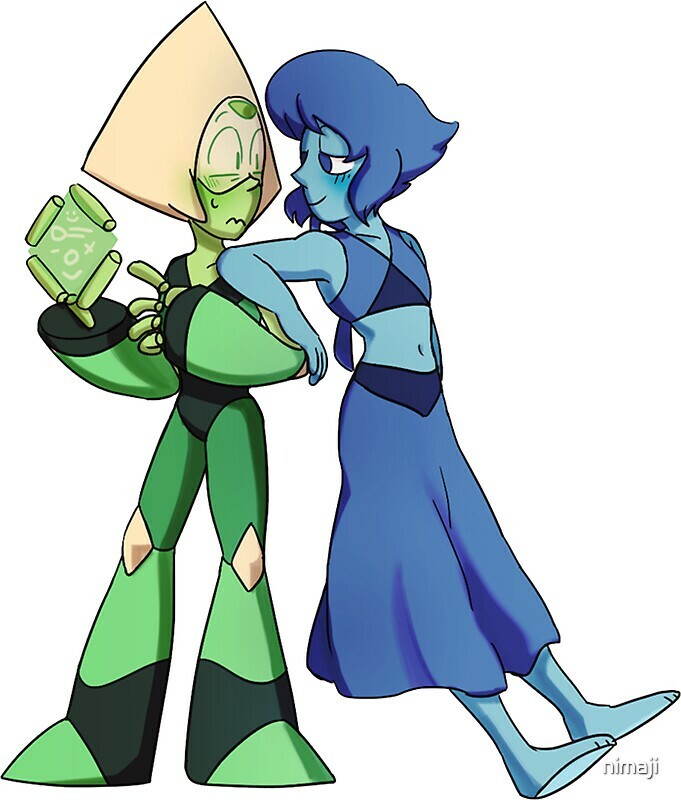 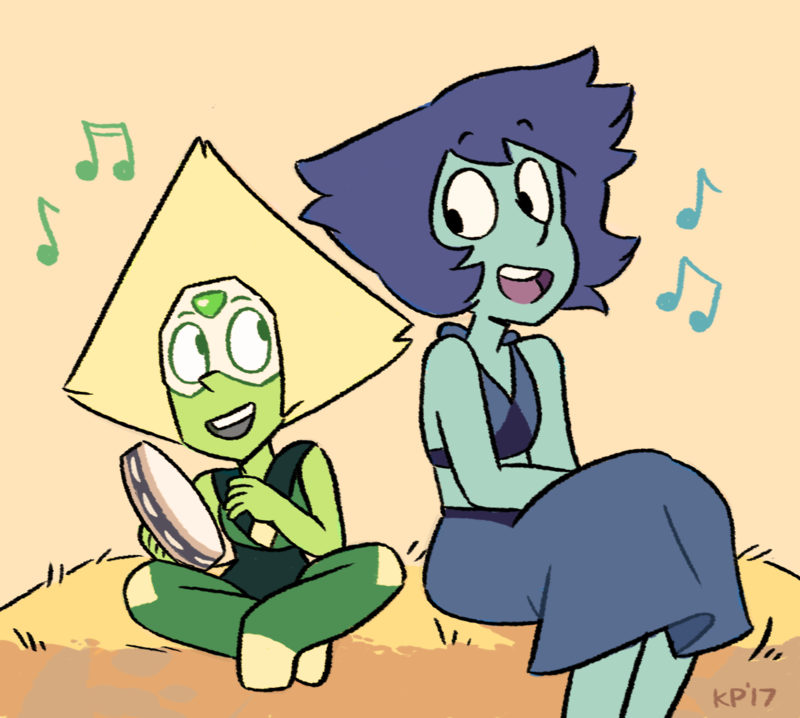 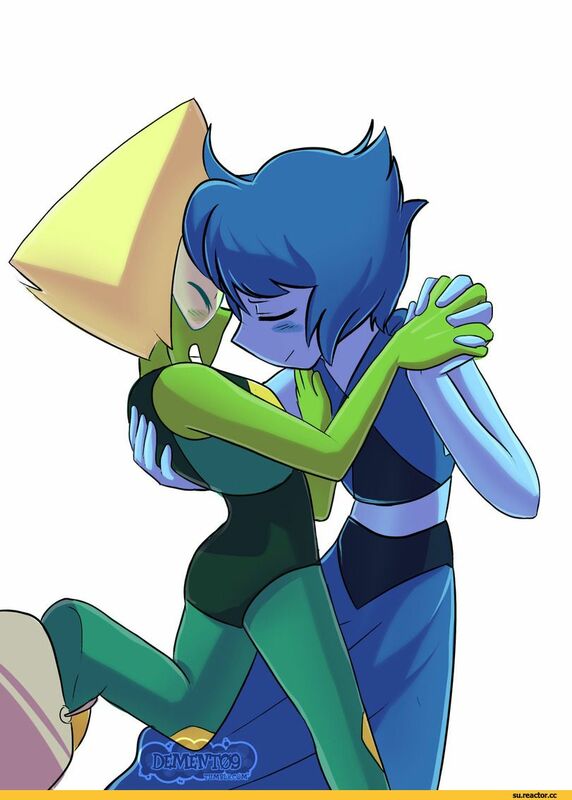 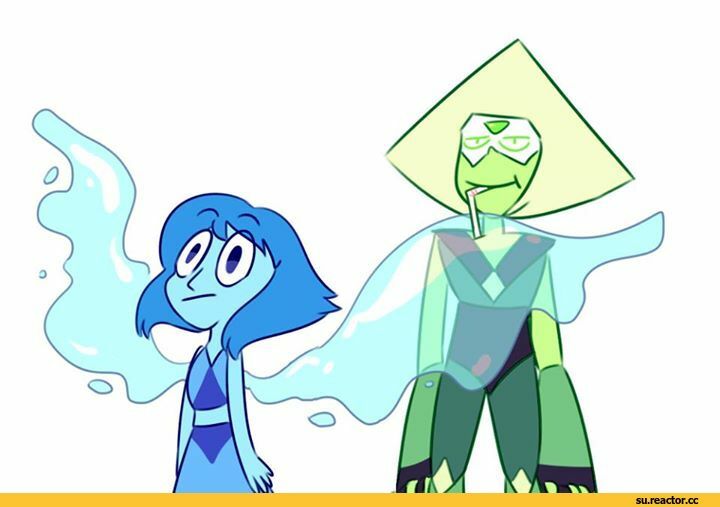 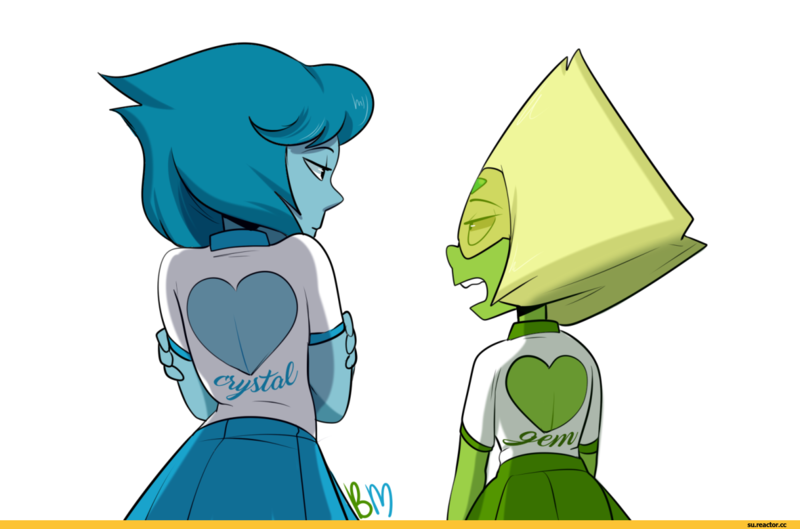 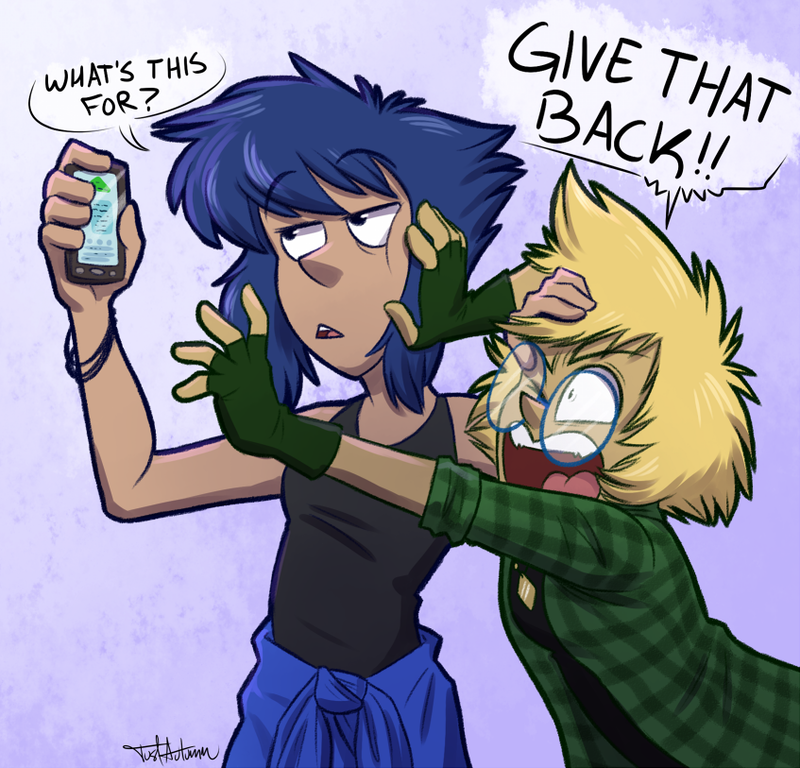 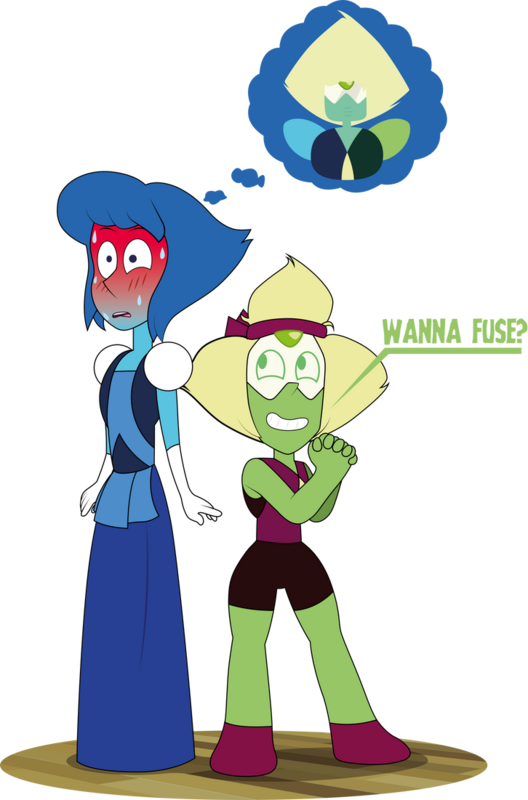 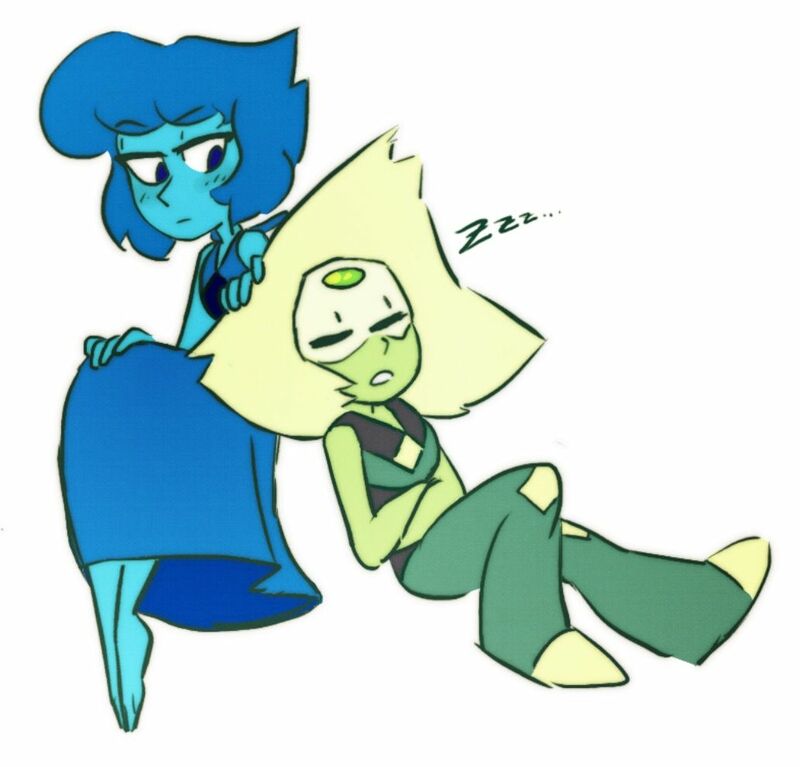 Lapis lived at the Barn with the newly reformed Peridot until the threat of another war became a reality.